As a family, things can get boring when you eat the same foods and do the same things day in and day out. It is good to change things up a bit and try new things. Experiencing new things leads to children becoming more open minded. There are literally hundreds of things that a family can consider as a new activity. With something new to try each weekend, children will have something to look forward to. This can be anything from trying a new waterpark to going to a different type of restaurant. Children and adults alike can be picky eaters. Most of the time when someone says they don’t like something, it’s because they’ve never tried it. Try a new restaurant that has ethnic food. Italian is the easiest food to incorporate into something new. Flavors, spice levels and ingredients used vary from nationality to nationality. Consider exposing the family to Chinese, Asian, Mediterranean, Thai and other cultural delicacies. If you are able, visit a family or tapas style establishment. This will allow you to order a few different items to share. Children can pick and choose what dishes to try and which ones to wait for another day to taste. Exercise is important. If it is done as a family, and mixed in with other activities it won’t seem like a chore. Make up a few different playlists to exercise to. It is a good idea to go for a bike ride at least a couple times per week. Each family member can use their own iPod or music to bike to. With an exercise routine, incorporate some of everyone’s favorite music. They will work harder when music that they like comes on. Equal calories can be burned by each member of the family using this tactic. Make exercising out to be a game. The more fun it is, the more likely the children will be to get involved. Exercise games can also be used to get chores around the house done faster. Consider taking the family on a treasure hunt. These are fun activities that get everyone’s minds thinking. You can view some options if you click here to see what you might be able to expect. With a treasure hunt, some options are customizable. This helps a family to make the experience an absolute pleasure. It can be items geared toward children, movies, music or something local. 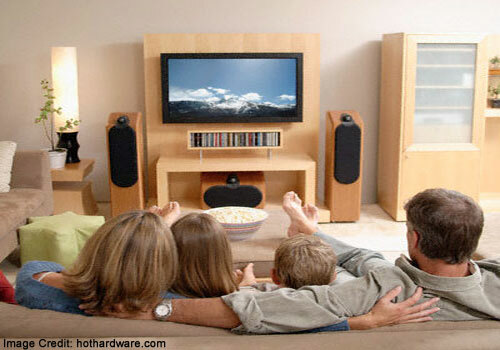 If you do not watch television together as a family often, give it a try. Set a schedule based upon each member’s favorite shows. Watch them together rather than separately. What this does is help families to understand each other’s likes and personalities better. Families are generally separated when it comes to television. Watching a variety of programs helps educate and stimulate the brain in different ways. You may find that you like a television program that your children find entertaining and vice versa. This is an ideal way to create family bonding time. Hold a discussion following each program to get each other’s opinions. Consider trying new things and add some diversity to your family’s lifestyle. There are educational opportunities in everything you do. Learn a new trade or skill together, play board games or just try a new food. Family activities broaden the horizons of each member. For some, it is going outside of their comfort levels a bit. Most of the time, trying something new leads to a new hobby. 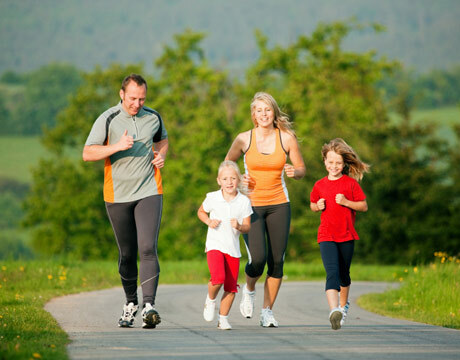 What happens when families partake in activities together is that it creates a tighter bond. You will learn something about each other. It is a time for each family member to express their personalities and interests to each other.